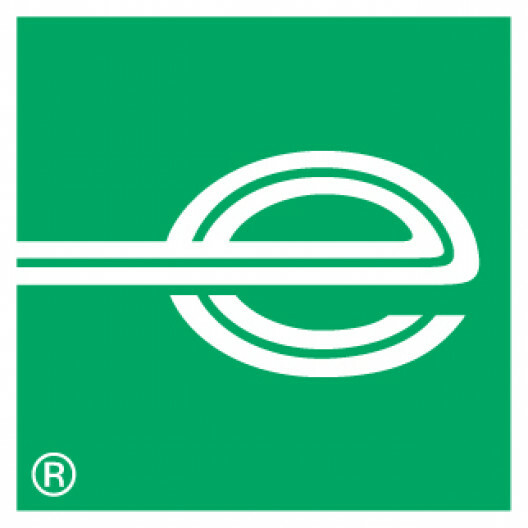 Add an annual turnover of $24 billion to a rental and leasing fleet of over 1.9 million vehicles spread across over 10,000 locations worldwide and you get Enterprise Holdings – a business that’s grown into the largest global mobility provider in the world. Our European Corporate Head Office, in Egham, Surrey, has an exciting opportunity for an EMEA Franchise Manager. This position has been created to help contribute to our Corporate Franchise Department growth initiatives. The successful candidate will be responsible for building and maintaining our relationships with the Enterprise EMEA (Europe, the Middle East and Africa) owners and operators with an understanding of social protocols within this area, helping their new partners to grow their business. The overall objective of the role is to support new initiatives by managing development and implementation of Enterprise’s rental operating systems throughout their EMEA network, and supporting the growth they expect to achieve in Europe and worldwide. Please do not hesitate to contact Samantha Meredith with any questions on this position.